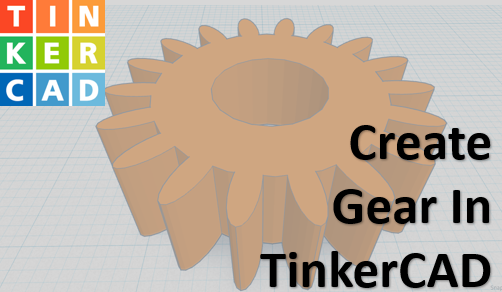 This is going to be a quick tutorial on how to create a gear. It is a really simple process. Here are some hot keys. Click and hold right-click mouse button to spin camera around the object. Roll center mouse button forward and backwards to zoom in and out the camera respectively.